Do-it-yourself DJ set-ups from £65+VAT, just connect to your phone/laptop/etc. Or set-ups for the pro DJs. 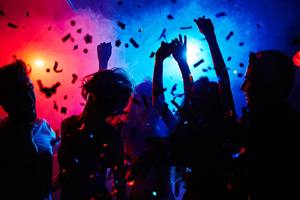 Whether you're a first-time or an established user, we have a nice selection of DJ Packages, Sound Systems and DJ Lighting Package for short term hire at great prices. Any questions or queries please get in touch. We are always happy to hear from you. 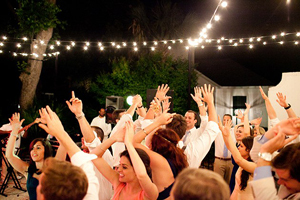 Do-It-Yourself DJ Packages to suit your party or event. Easy to set-up and operate, even for the first timers. JUST NEED A SOUND SYSTEM? We have a great range. 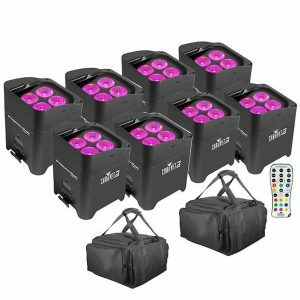 Our UV cannons give a full 400w of UV lighting and are just £20 +VAT each per night. Get some UV reactive body paint or make-up, ask your guests the wear UV reactive clothing. Turn up the music, turn the lights down low and you’ve got yourself a UV PARTY. Want something special? We have a nice selection of fully automated lasers. They all look absolutely fantastic, but to show off the laser beams you do need a smoke machine. 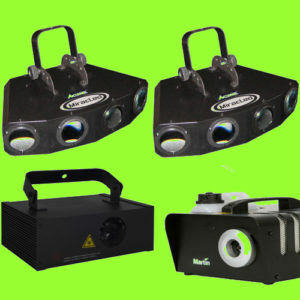 Lasers are from £20 +VAT per night. 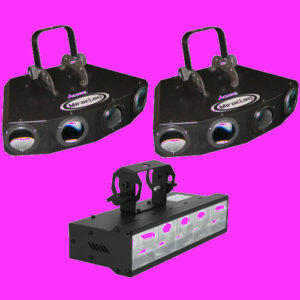 2 x Stage Colour 24s supplied with an easy to use controller. 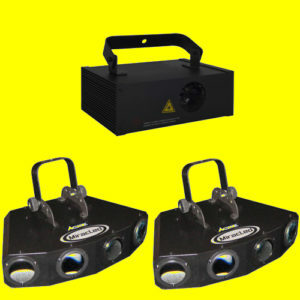 This is the ideal choice for lighting up a band or a singer. Great spread with beautiful vivid colours. And just £50+VAT each, per night. Check out some of our recent events and news. Have further questions? Our FAQ section may be able to help. 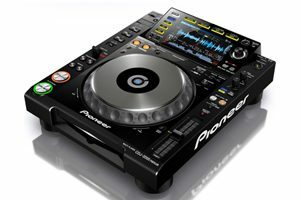 We also hire the Pioneer CDJ1000, CDJ2000nxs (Nexus) and the new CDJ2000nxs2. Also the DJM900 Nexus Mixers. Industry standard, as favoured by all the top DJs. When only the best will do. 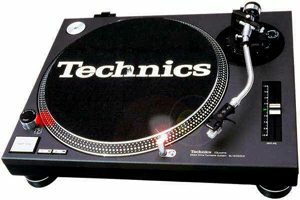 We also have the world famous and DJ favouries, the Technic SL1210 Vinyl DJ Decks. Industry standard since the 1980’s. 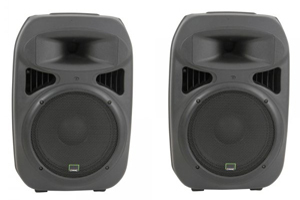 Flightcased and just £60 + VAT per pair per night, or £80 +VAT with a DJ Mixer. 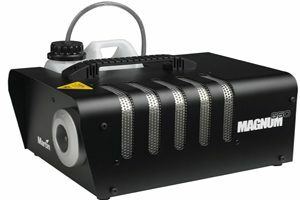 We have a nice range of easy to use smoke machines and hazers from just £20 +VAT per night including 1ltr of fluid. Just plug in, wait for the machine to heat up, then press the smoke button. The industry standard, the legendary Shure SM58 Radio Microphone. 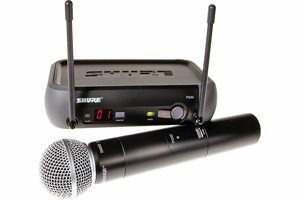 Supplied with the microphone, UHF receiver, leads and battery, in a case. Just £25 +VAT per night. We specialise in Do-It-Yourself DJ Packages and Disco Equipment for all size of parties, to suit crowds from 50 up to 500+ people. 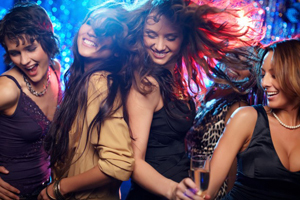 Our Do-It-Yourself DJ Packages are from just £65 +VAT per night. 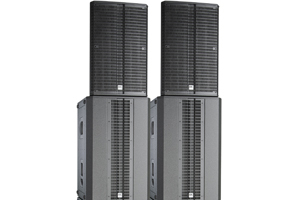 You can choose between the Standard Set-Ups that include such brands as Citronic, Stage Line, Mackie. Or the Pro Set-Ups with such brands as QSC and HK. Do-It-Yourself DJ set-ups include a DJ mixer to hook-up to a phone, iPad. laptop, etc. A pair of active speakers on stands, a microphone, a pair of LED lighting effects and all leads. (please note. CDs/music is not included as part of the hire). The above prices are based on you collecting and returning the equipment. Delivery, set-up and collection is available but a charge is applied depending on your postcode area. 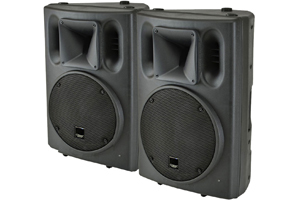 Sound System Packages are made up of a mixer/amp to hook-up to your phone, iPad, laptop, etc. 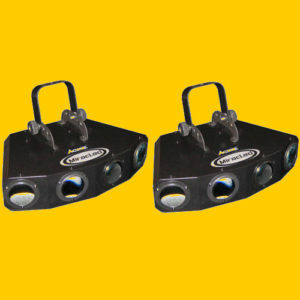 A pair of passive speakers, a pair of speaker stands, a microphone and all the leads. Ideal for singers, small bands, and public address. You can choose between the Standard Set-Ups, including such brands as Citronic, Stage Line, Mackie. Or the Pro Set-Ups with such brands as QSC and HK. Silent Disco Packages for hire. This package is built around your requirements. 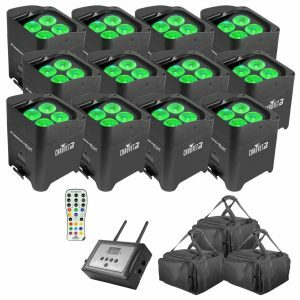 Packages are available with 25, 50, 100, 150 or 200 sets of 3 channel wireless headphones, the transmitters, batteries for the headphones and all required leads. Please get in touch for larger quantities. With over 30 years experience in the industry, you can rest assured that you are in safe and competent hands. 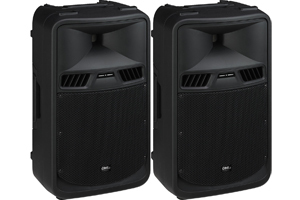 If you are looking to hire DJ equipment, make DJ GEAR HIRE your first port of call. Any questions whatsoever, please get in touch 0161 950 2823. 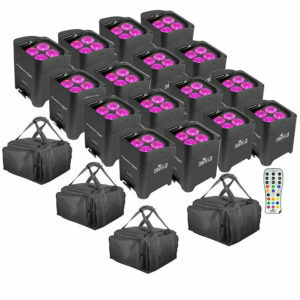 We have a nice selection of DJ Lighting at low prices. 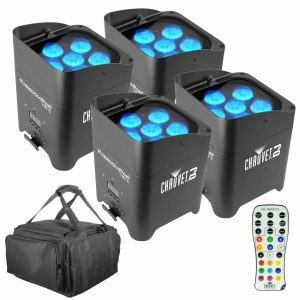 To make thing easier for you we put together a number of lighting packages to best suit your needs and budget. 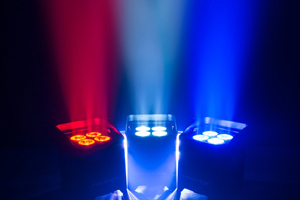 The LED DJ lights will bring the party to life, while the lasers, UV lights or strobes will throw in the WOW! factor. All lights are easy to use, just plug them in and away they go. 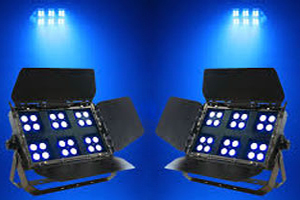 We also have LED wireless uplighting packages to really take thing to the next level. Check out all the package and prices on DJ Gear and Prices page. The outdoor stage is 7.5m in length (over 12m including the PA wings), 6m deep and 5.1m high. 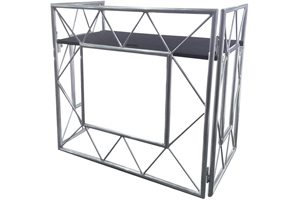 The stage platform stands at 1 to 1.3m high and is made from non-slip ply. Ideal for a whole host of small to medium size outdoor events. 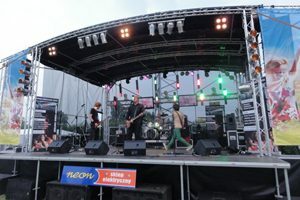 Local festivals, Village fetes, Christmas Lights switch-ons, Beer festivals, Galas, Garden Parties, Weddings, Car/Bike shows, Fashion Shows, Political Rally’s, New Years Eve events, etc. The curved roof completely covers the staging area to keep the weather off. The stage erects quickly, usually in just a few hours, a little long with PA and Lighting, and is taken down even quicker. We are just 2 miles from the M60 junction 11. The equipment can be collected from us in Irlam, M44 or delivered, set-up and collected from your venue. (a delivery charge applies). Call 0161 950 2823 to book, a small deposit will secure your hire and the balance is due two weeks prior to your hire date, or full payment on booking if the hire is under two weeks away. We accept most major credit and debit cards. A refundable deposit and two of ID will be required when collecting or before the equipment is delivered to the venue and all hires are plus VAT and subject to contract. 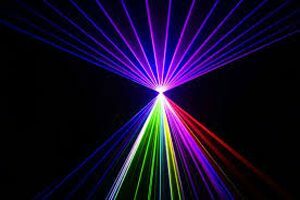 See a full list of equipment and our current hire prices on Disco Equipment Hire, DJ Lighting Hire, Sound System Hire, Lighting Packages, Silent Disco Hiire and lots more. The equipment is very clean, reliable, well maintained, easy to use and generally less then twelve months old. Brands include, Pioneer, Technics, QSC, HK Audio, Turbosound, Citronic, Stage Line, Allen & Heath, Denon, Shure, Crown, McGregor and Martin to name a few.